Alliance Sport-Études, recognized and funded by the ministère de l’Éducation, de l’Enseignement supérieur et de la Recherche, is a network of 42 colleges, Cégep à distance and eight universities. Its mission is to offer adapted educational services to high-performance athletes pursuing post-secondary studies. 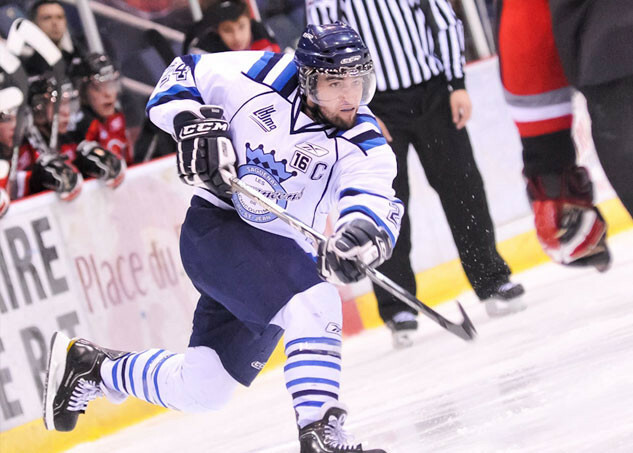 During the automne 2017 semester, 1,250 student-athletes from the Quebec Major Junior Hockey League and 50 sports federations were registered in one of the member educational institutions.